I’ve been having issues with my app for posting lately. I can’t get some pictures to upload and the whole thing freezes/crashes after I hit publish, so I’m not sure if anything gets posted. It’s been frustrating, in large part, because I never remember my password so I have to reset it after ever crash. Sigh. Hopefully this can get fixed soon. My rosemary bush has taken over the garden. It has just about half the garden space now and it has successfully moved out the oregano and almost killed the sage. I’ve been searching for recipes to use the rosemary, but most involve chicken or lamb, so not things I’m in a hurry to cook. 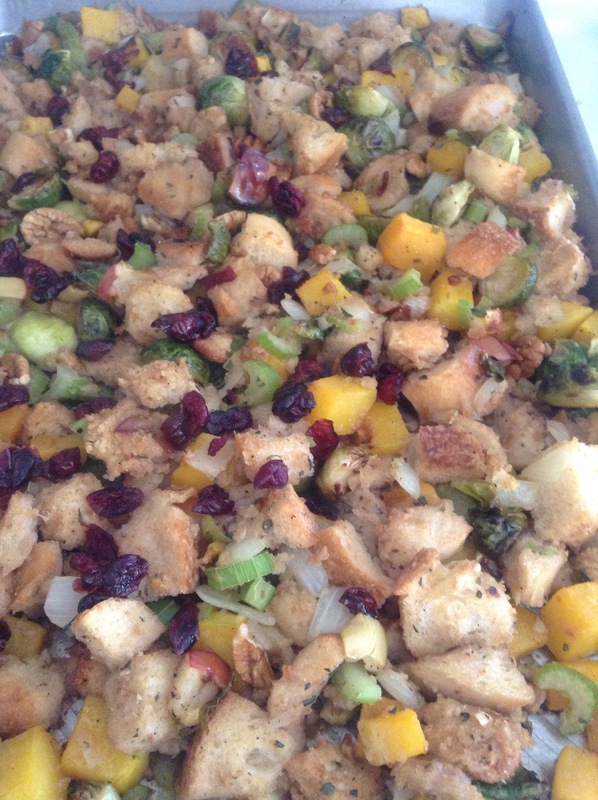 But I did find a a stuffing recipe that looked interesting, filling and tasty. 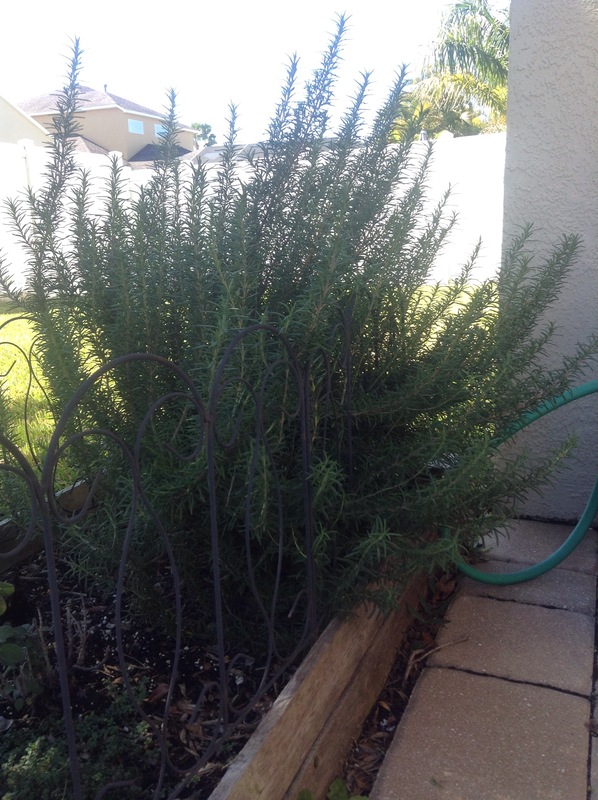 It also happened to use rosemary and since Florida has felt like winter the last few weeks (yes, heat on, sweater weather cold in the mornings and at night) I decided to go for it. We had our cheese box yesterday so I had Bob cut up the rest of the bread and let it sit out over night. 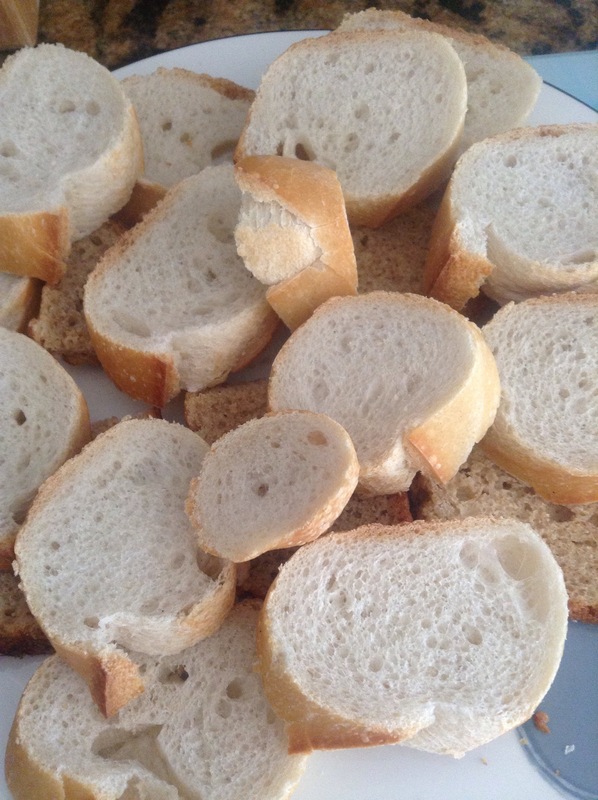 I had a combination of French bread and some homemade beer bread. I liked the idea if mixing the breads. 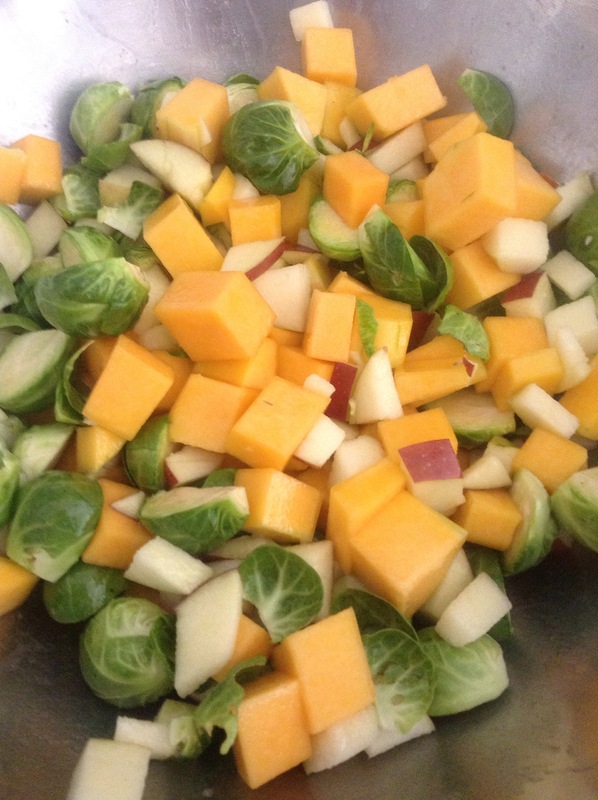 I cut up a good amount of Brussels sprouts and butternut squash. I chopped an apple and added that to the mix. Coat it all in a little oil, salt and pepper and into the 400 degree oven it went. 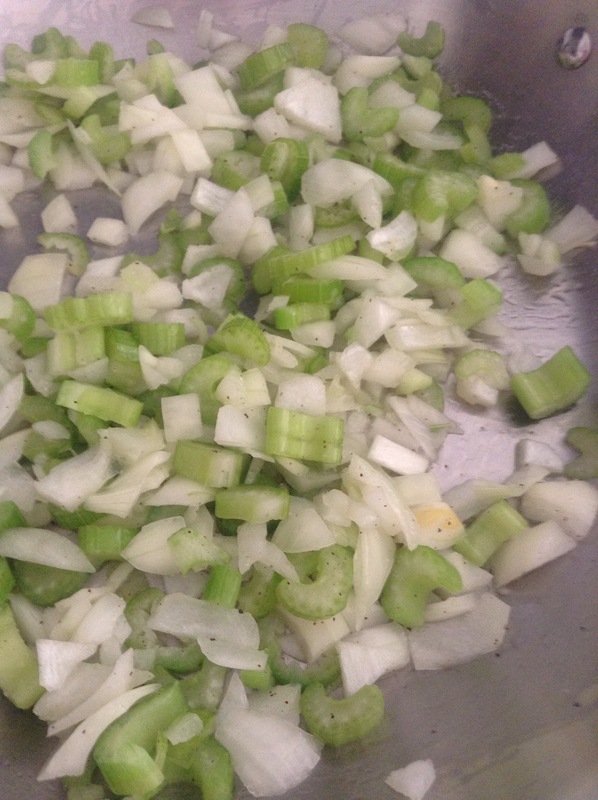 Next was three ribs of celery and half a very large onion, both chopped. I cooked them down a little in oil then added the stale bread. Coat everything and let it crisp up. Pour in vegetable broth and let it sit while the vegetables finish roasting. Mix everything together, add some pecans and dried cranberries and Todd back into the oven (set lower at this point) for about twenty minutes. The results were good. Really, really good. A make again good. And despite stuffing usually served as a side, this worked as a main dish. 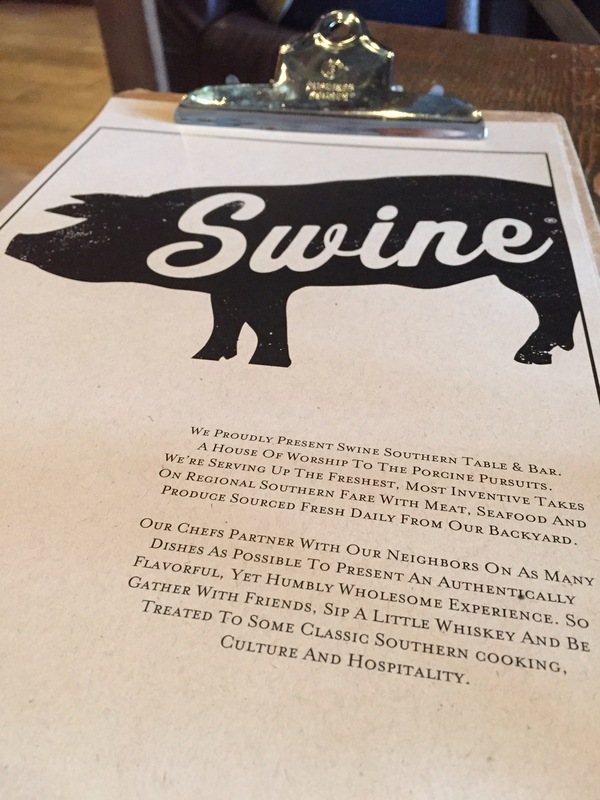 Lots of flavor, different textures and enough character that neither of us felt like we were missing anything. 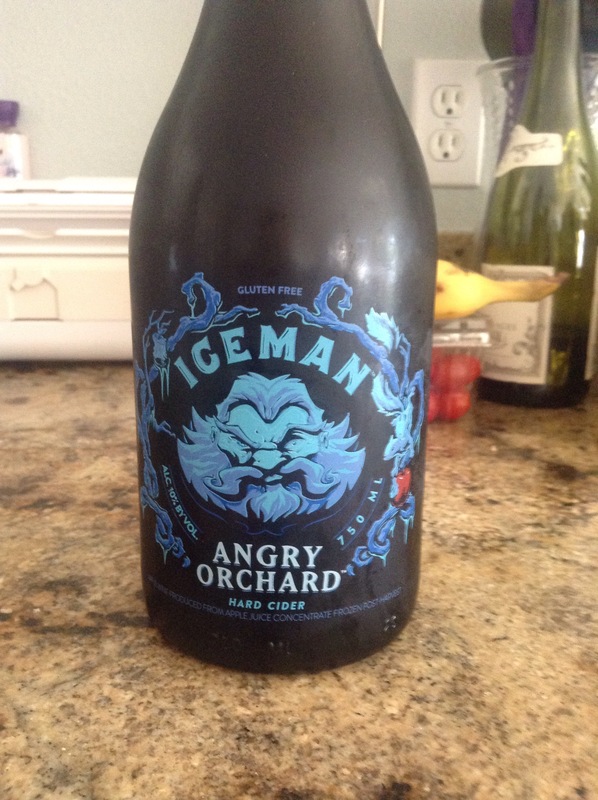 It also paired very well with a cider we picked up last week. This was sweeter than I usually go for, but it was also a rounder and fuller cider than normal. It had enough character to pair with the stuffing without getting overshadowed, but it was subtle enough to blend with, not mask, the dish. 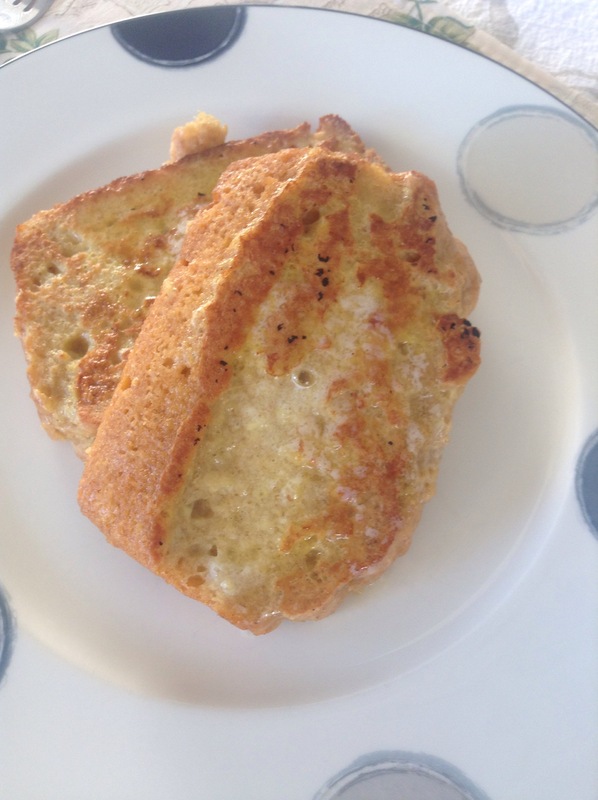 I also made french toast this morning. Beet bread french toast to be exact. Left over beer bread it good for so many things. Lent us coming up this week and I thought about giving up coffee for lent this year. Bob asked me not to. He is pretty sure it would be bad all around if I did, hence why I think it would be good. 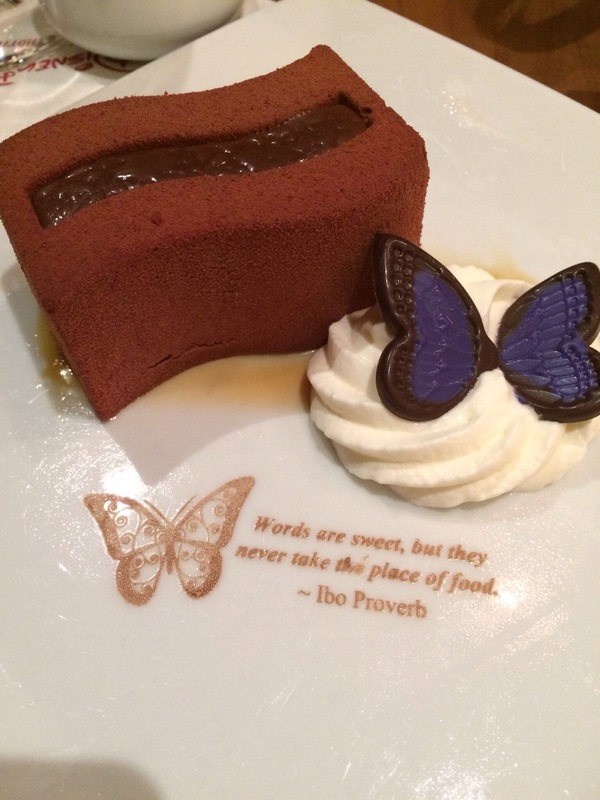 But I’m going with chocolate instead. No mochas at work, no chocolate granola bars or trail mix with chocolate in them and no brownies. Still not as much of a sacrifice as coffee, but it will do. I have to say, I’m not sure where the last two weeks went. I had every intention of cooking up something new and different (and hopefully fabulous) and posting it, but that didn’t happen. That isn’t to say I didn’t cook, but I stuck with old favorites and quick meals. Super Bowl Sunday is, theoretically, the least attended day at Disney/The Magic Kingdom. Given this and my lack of enthusiasm for the game recently, Bob and I decided to go up Sunday and make a day of it. We didn’t rush, but we got there early enough to do a few things we had not fine before. Or at least that I had not done before. Somehow, in all the times we have been to Disney in the last few years, I have managed to skip Tom Sawyer’s Island and the Pirates of the Caribbean ride. How? Not sure, but we corrected this. The island was ok. I am not a fan of tight enclosed spaces, so we did have to skip the ‘cool’ parts of the island, but it was pretty and quiet and a slower pace than the rest of the park. … Which does bring me back to Super Bowl Sunday. No difference. None. If anything, it felt more crowded than most days we go. It wasn’t holiday rush time, but there were not any fewer people either. We did have dinner with John while we were there. Sanna proved another great experience that almost rivals the California Grill. I loved watching the animals wander around outside, but I have to admit, the castle is still my favorite view. 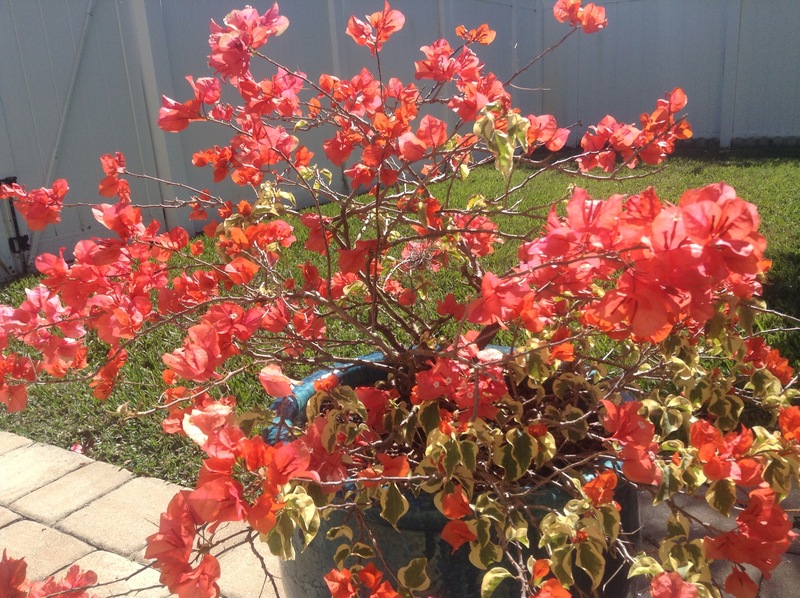 As for the rest of the week … My Bougainville is blooming. A lot. But it has lost almost all of the leaves on one side. I’m not sure if this is due to the cold nights or my forgetting to water it on a regular basis. But it is still pretty and alive so hopefully it will bounce back. Bob was in Miami for work this past week and he sent me the above picture followed by this next one while he was there. 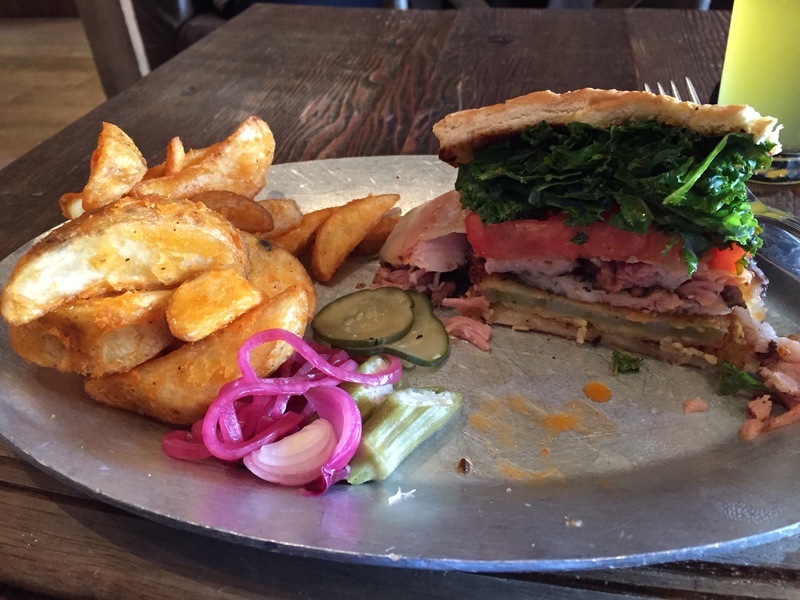 That is a pork, kale and fried tomato sandwich. I know Bob got it for the pork, but I’m impressed with the amount of kale on it. This is also much more impressive than the dinner he had at home the following night. 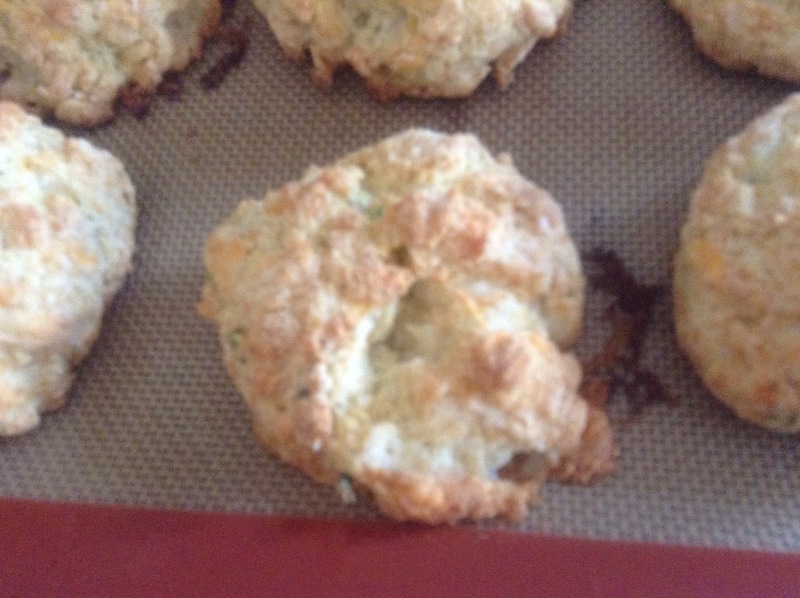 Cheddar and chive buttermilk biscuits. I made scrambled eggs to go with them, and they were good, but I think his sandwich was way more interesting. The cats have been cute. Really cute. Although I think Leia and Tigger had a little too much togetherness. 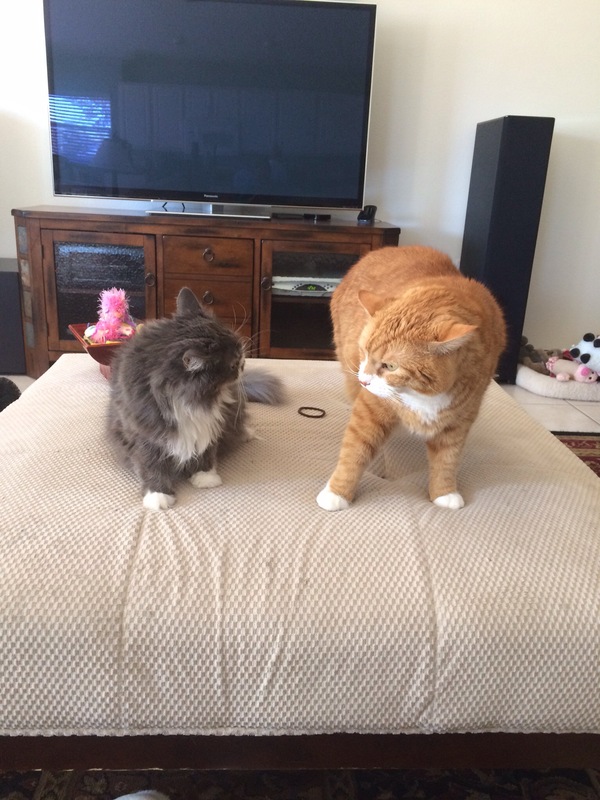 Leia wanted to play; Tigger, not so much. The only saving grace here is that Leia gives it as good as Tigger does so they do end up playing and then he walk away. Unlike with Gracie who he just pounces on. Nothing much exciting on the horizon. I am trying to figure out what to do with all of the rosemary that has taken over. I know I could go chicken or pork, but I’m still not that into meat these days so I’m trying to find a good vegetarian dish to use it in. If I find it, that will definitely be a post.